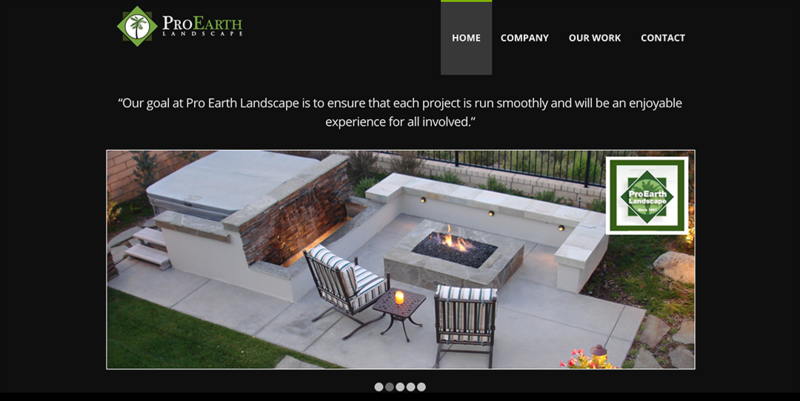 We worked with Robin the owner of Pro Earth Landscape to rebuild her existing website and update her logo. 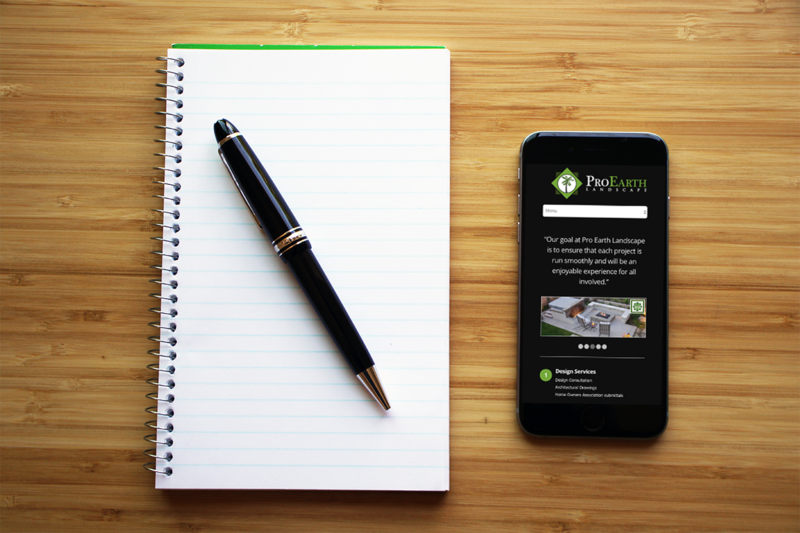 The website was built using WordPress and works across all mobile devices. Let’s talk and see how we can help you on your next project.